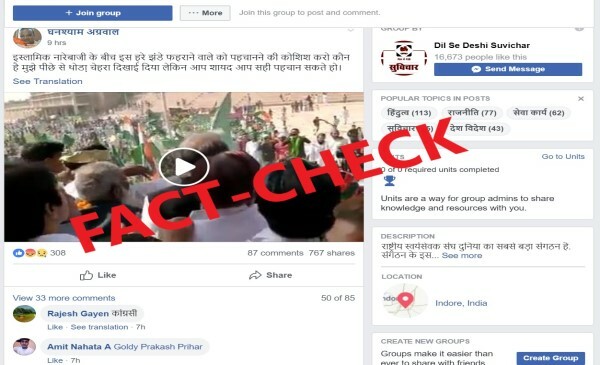 A video showing senior Congress leader Ashok Gehlot waving a green flag to flag off a procession is being shared with a misleading caption that he is waving Pakistan’s national flag. The video was shot in Jodhpur when Gehlot flagged off a procession of Muslims celebrating Eid-e-Milad (Prophet Muhammed’s birthday) in Jodhpur. 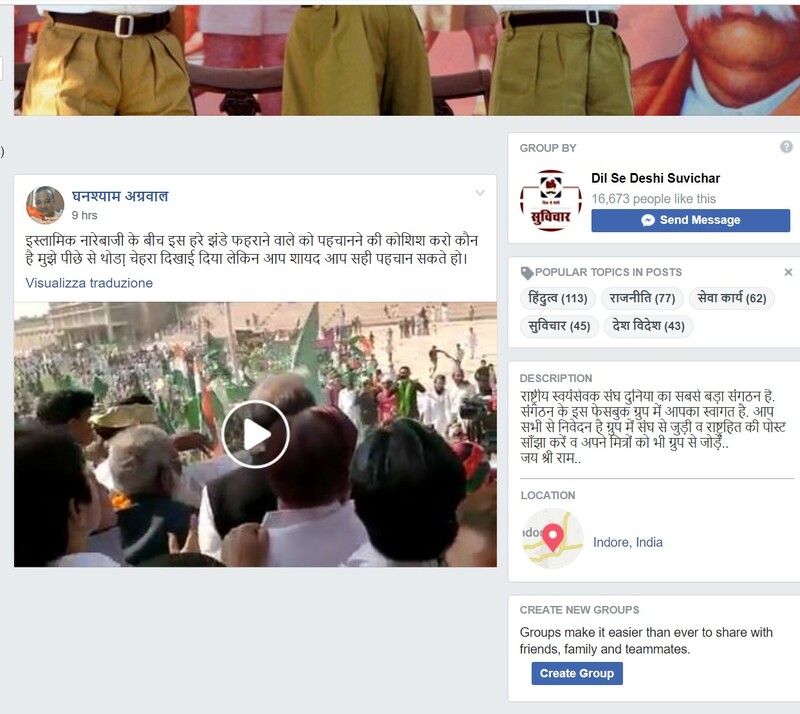 A Facebook user shared the video on a group called RSS with a caption in Hindi that loosely translates to, “Try to recognise the person waving a green flag amidst Islamic slogans. I could see his face but may be you will be able to recognise him better.” The post received more than 700 shares with more than 80 people commenting that the person waving the flag was Gehlot. (इस्लामिक नारेबाजी के बीच इस हरे झंडे फहराने वाले को पहचानने की कोशिश करो कौन है मुझे पीछे से थोडा़ चेहरा दिखाई दिया लेकिन आप शायद आप सही पहचान सकते हो।). Screengrab of the post with a misleading caption about Congress leader Ashok Gehlot waving a green flag. 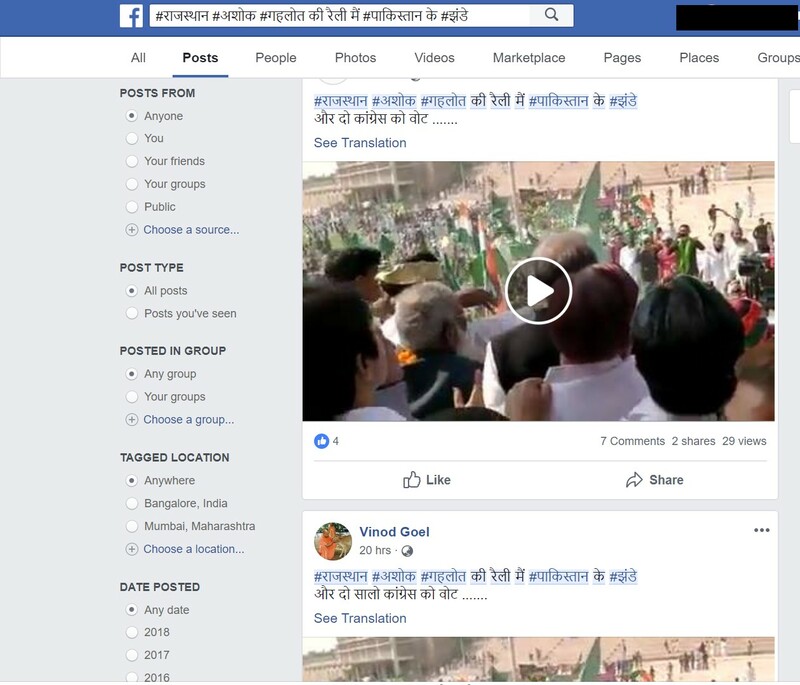 The video then viral on other Facebook groups and pages with a wrong caption that Gehlot was waving the flag of Pakistan. A search for the caption “#राजस्थान #अशोक #गहलोत की रैली मैं #पाकिस्तान के #झंडे…और दो सालो कांग्रेस को वोट” throws up many results with the posts being shared atleast 400 times on some pages. On analysis of the video, BOOM found that the flag being waved by Gehlot was a plain green coloured flag with a golden border and not the Pakistan flag. 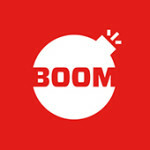 BOOM also found that in the background someone can be see waving a flag with a crescent a moon that which is not also the Pakistan flag. 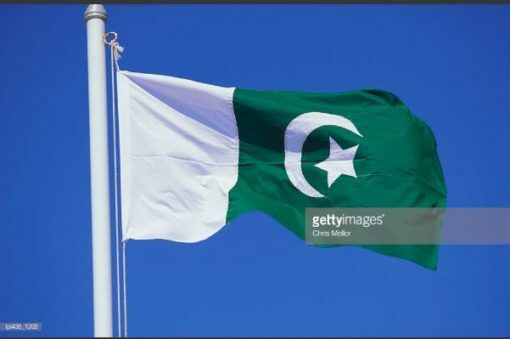 The Pakistan flag has a white band on the left of the flag with a crescent and a star.